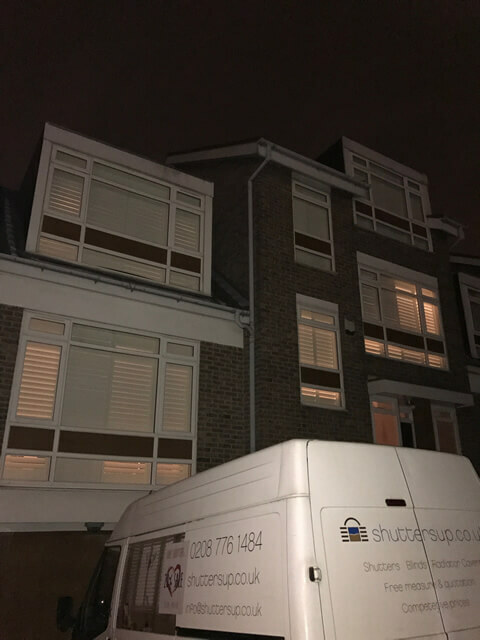 We were in Dulwich in South London to install these shutters that we created for a client. 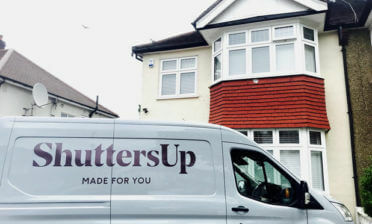 The client was looking to achieve more privacy to their rooms as well as completely overhauling the look of their windows. 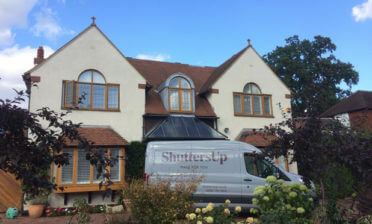 We worked with the customer to come up with the perfect solution for both windows which would not only match their own tastes, but function correctly and suit their existing windows. 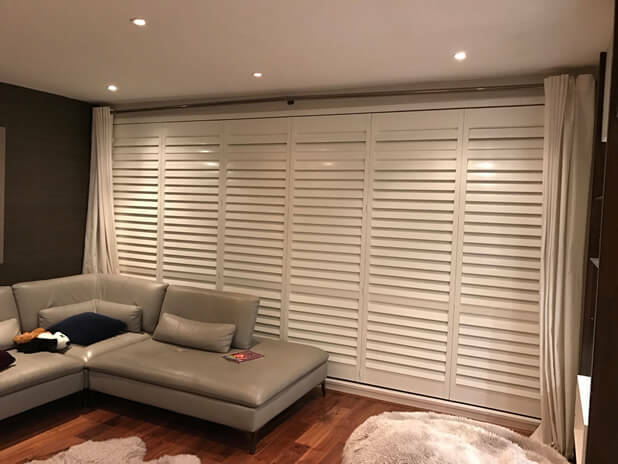 These shutters are actually a great example of the detail that goes into our bespoke design service, creating two mid rail lines in the shutters to match the lines of the windows of the property. These mid rails also act as a way of adjusting the louvres separately in 3 different sections of each panel all via touch, due to the silent tilt rod solution built in. 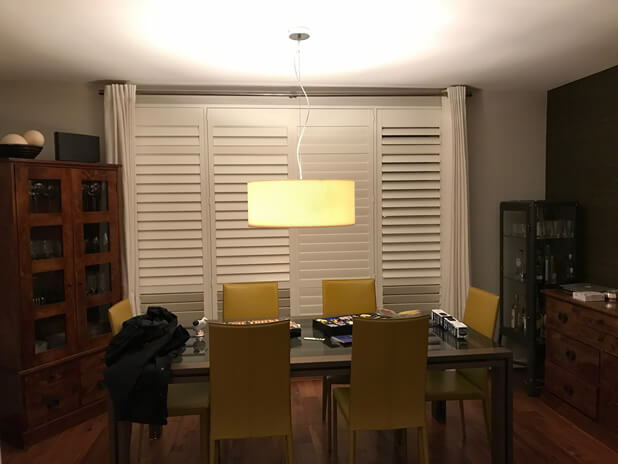 You will also notice that although very similar in looks, the shutters in the lounge are created using a track system and the shutters in the dining area are installed into a subtle framed solution. The Shutters were created from our Antigua Range and finished in a pure white paint with matching hinges. The client opted to also include curtains which are of the same colouring and can be pulled across the shutters if desired. 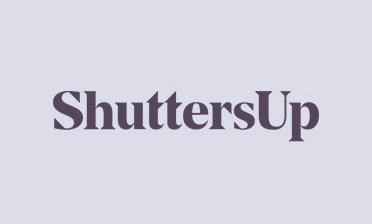 The shutters create a modern feel to the property and look fantastic from inside and outside of the home!